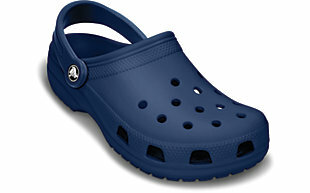 Crocks. Comfortable, enduring and stylish. Give you and +500% speed boost. Allows you to one hit megas and all structures. I would like to add more but for balanceing and realism this is a pretty good mix. These are lightweight and provide some protection from the cold. It’s not much, but it helps. Boots are willing to get rough and tough. While they somewhat decrease movement speed and make louder footsteps, they are convenient. Some are even capable of preventing you from freezing in the cold. 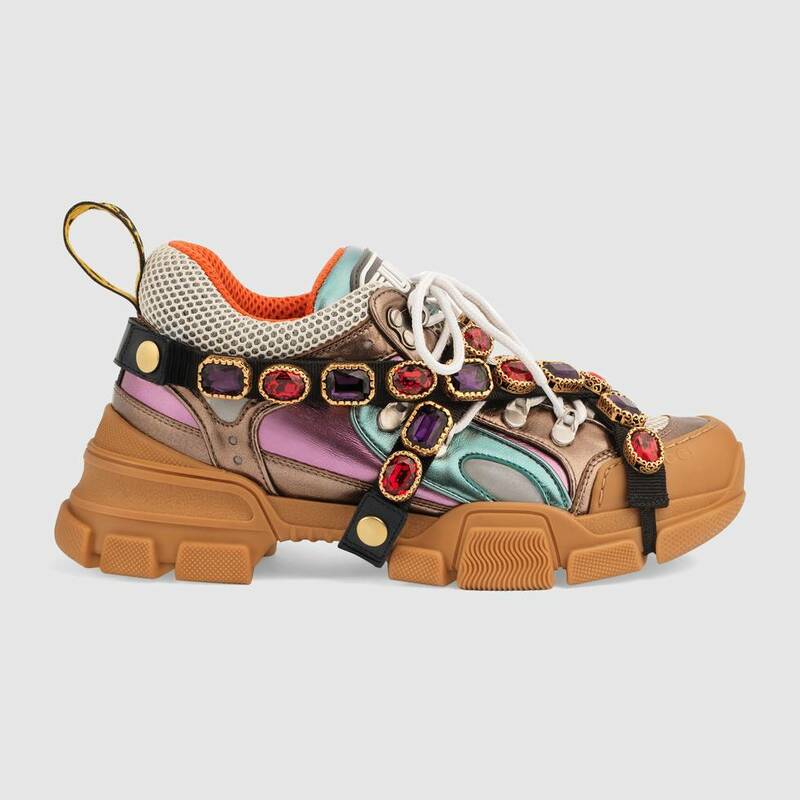 You were talking about shoes? However, it’s the things that you don’t see that make the most difference. See this image? 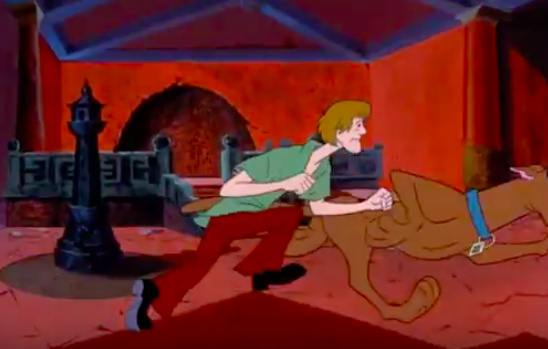 If you’ll notice, Shaggy here keeps pace with a Great Dane, but he also takes up a strange position when running. It’s simple, really. You see, if someone were to be sucked through the event horizon of a black hole, then an onlooker would be able to see their figure slightly stretched out and slowly disappearing. 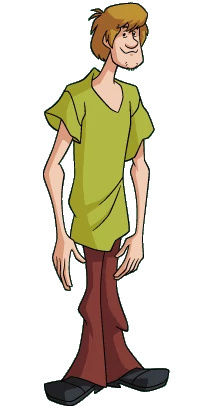 This means that Shaggy is running close to the speed of light. 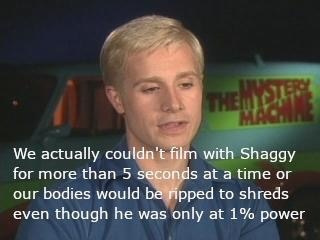 This isn’t counting the numerous quotes by the Mystery Gang of mortals being vaporized in Shaggy’s presence. 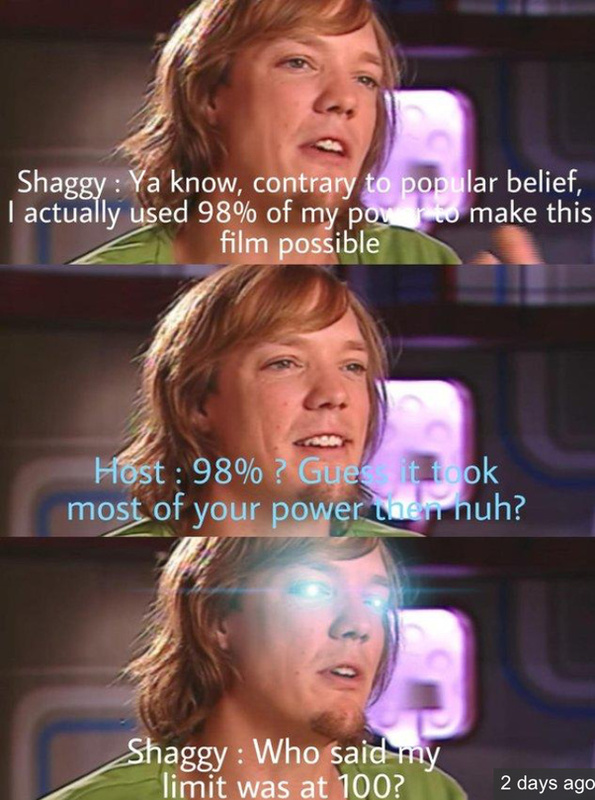 This means just by existing Shaggy constantly exerts a force of about 3 gigaojoules, which is enough to melt 5,000 pounds of steel or constantly emit the sheer force of a lightning bolt. 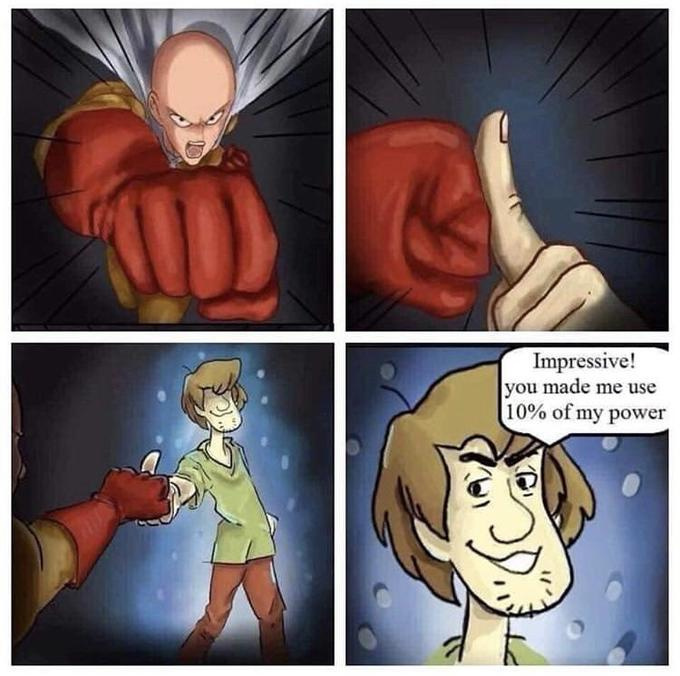 This isn’t even 1% of his power, he is actively containing it at this point. 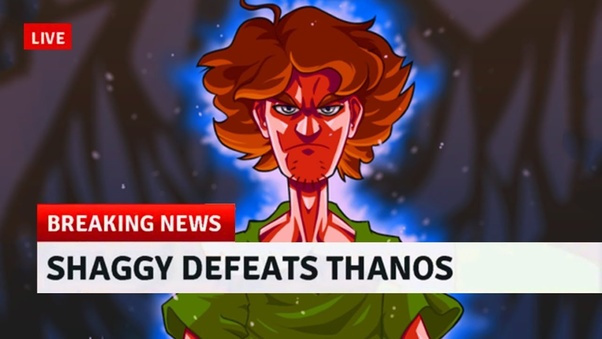 Shaggy also knows how to use Ultra Instinct, and ability that grants him complete awareness of all that is around him and lets him react to anything without thinking. That’s right. 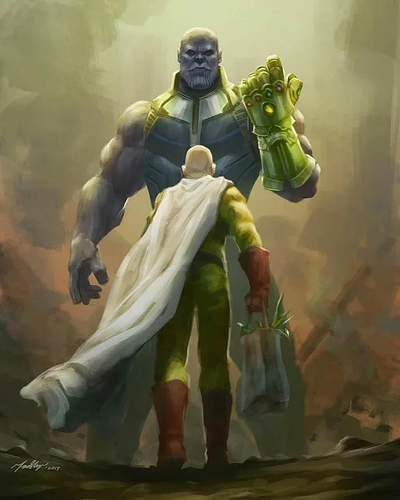 Saitama. Saitama is a joke character that got infinite strength by doing push-ups, squats, turning off the ac, and eating a banana in the morning. He is a complete parody on superheroes. If he wants, he can punch his way out of reality and time. That’s the joke. Anything can be accomplished with a punch. They are just about easily matched, because Shaggy can beat them both, while using only 10% of his power. Thats right! 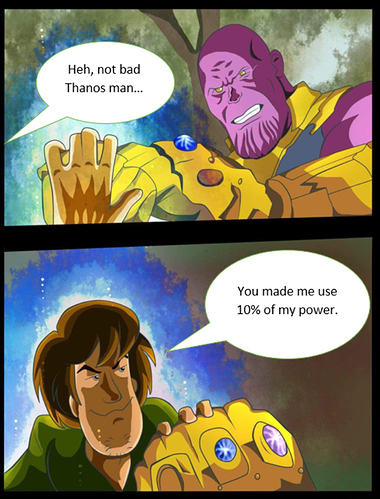 Shaggy’s limit is not 100% power, because he easily transcends puny constraints like math and logic. 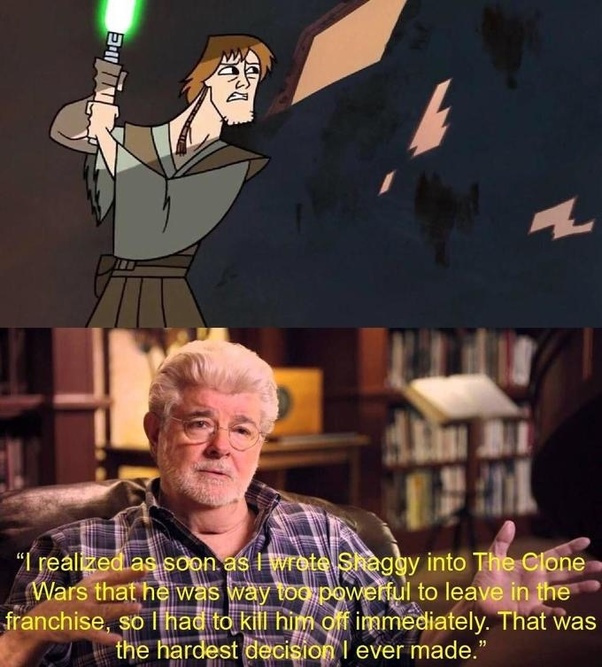 I wonder how many brain cells I lost creating this world-class shitpost. @TophatPesky would approve. I lost more brain cells reading it.